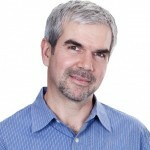 Gregg G. Van Ryzin, PhD, is a full professor in the School of Public Affairs and Administration, Rutgers University, Newark, New Jersey, where he also serves as director of the PhD program in public administration. 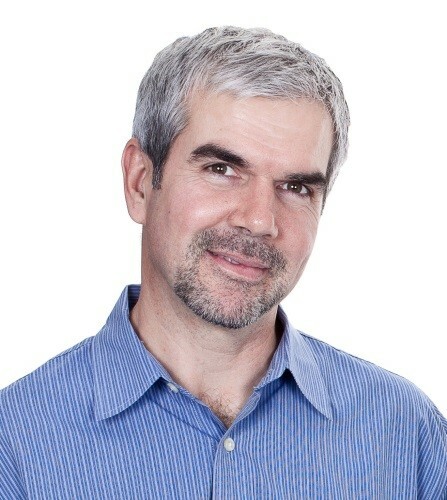 He has interests in both survey research and experimental methods and conducts empirical studies on a range of topics, including citizen satisfaction with urban services, coproduction, performance measurement, nonprofit organizations, housing and neighborhood issues, and comparative public opinion about government policy and institutions. Prof. Van Ryzin is widely published in scholarly journals in public administration, policy analysis, and urban affairs and is author (with Dahlia K. Remler) of Research Methods in Practice (SAGE 2011/2014). Prior to joining the Rutgers faculty, Prof. Van Ryzin was at the School of Public Affairs, Baruch College / CUNY, where he served for eight years as the faculty director of the Baruch Survey Research Unit. In that role, he helped develop and direct the New York City Community Health Survey, a large-scale behavioral health survey for the city’s health department, and also played a key role in shaping and conducting New York City’s survey of satisfaction with government services. Prior to becoming an academic, he had a post-doctoral professional career in evaluation and survey research in Washington, DC. Prof. Van Ryzin received his PhD in environmental psychology from the City University of New York in 1991 and his BA in geography from Columbia University in 1985.